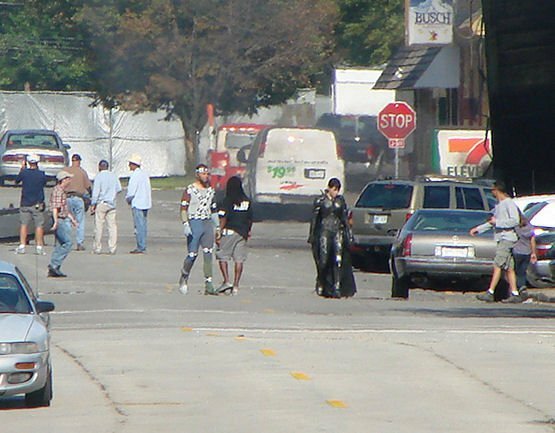 New photos snapped from the set of Superman Man of Steel shows a very curious looking Faora and Henry Cavill as Superman minus the red underoos. 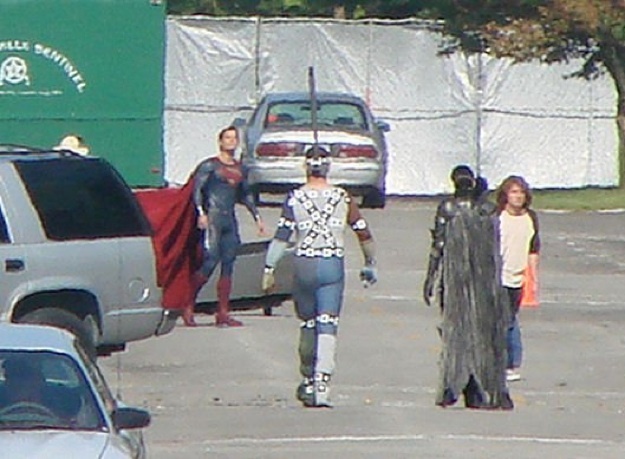 Is this a sign that they DC and Warner really plan on following the origins of the DCnU / New 52 Superman rather than the old origin from the past Superman movies? The Things BRIAN MICHAEL BENDIS Will Do in DC Comics! 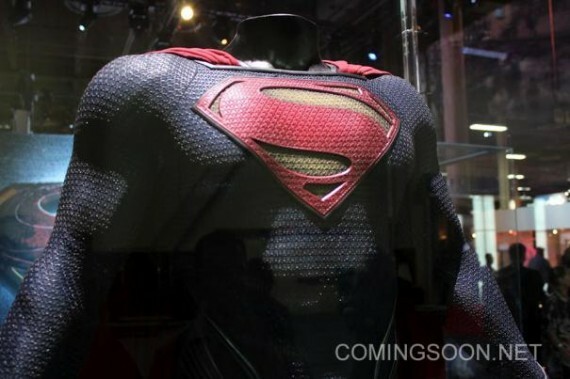 FIRST LOOK: Ben Affleck’s New Batsuit! Red-Trunk Superman Returns in Action Comics #1000! FINALLY! Superman Dorbz and other DC characters! SDCC 2017: Warner Bros. Unleashes Epic Justice League Trailer! 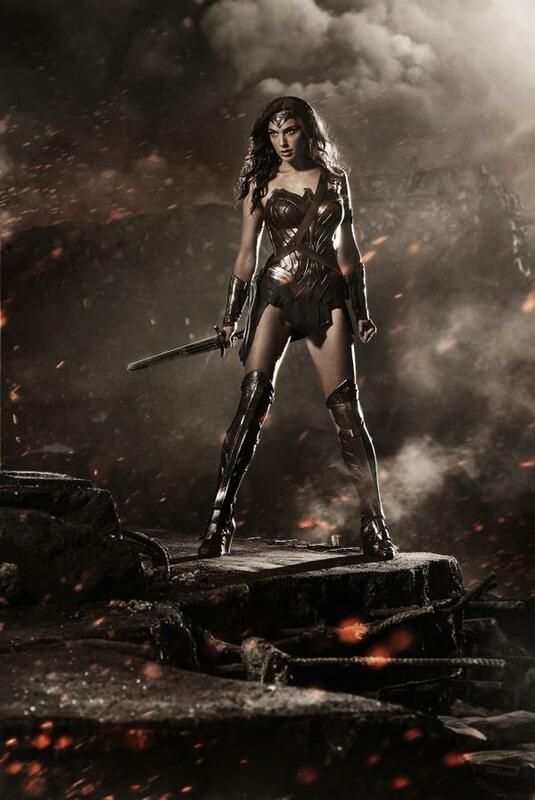 OFFICIAL: Gal Gadot As WONDER WOMAN For BATMAN V SUPERMAN! 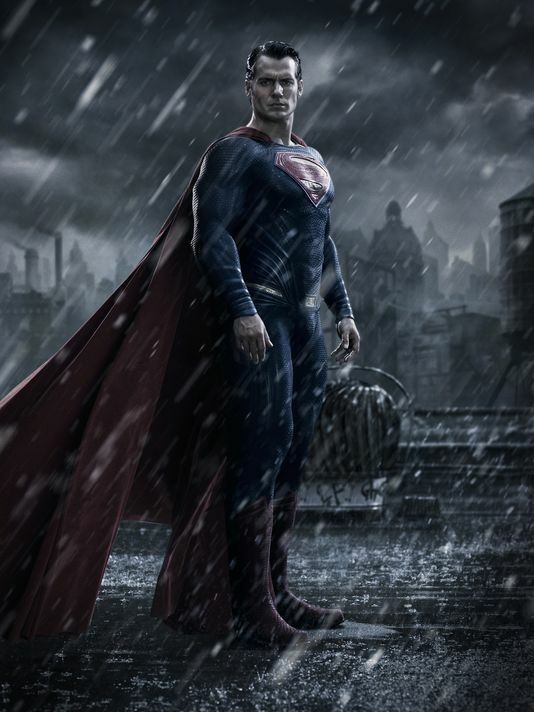 First Look at Superman for BATMAN v SUPERMAN: DAWN OF JUSTICE!